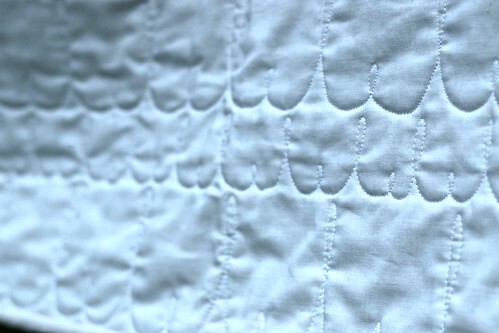 I've heard zillions of quilters say there isn't anything new in quilting, and loads of times, I agree with them. But that's not to say that we can't make little tweaks or twists on tradition that sometimes make something fresh appear - and when I filmed last fall for the new PBS show Fresh Quilting, that's one of the things I did. 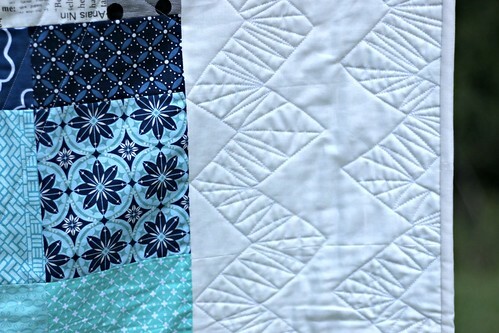 I love trying to put blocks together, mashing up two different classic blocks that I love, and two blocks that I love very much are the classic Carpenter's Star and the Patchwork Wheel, or Cheyenne, block. 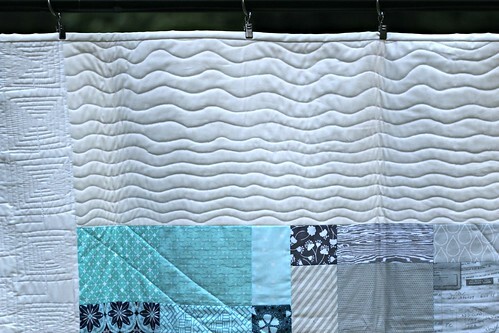 I fooled around over and over again with the components of these two blocks, and came up with a mashup that I presented on last week's new episode of Fresh Quilting, which if you're an MQG member you can watch online for free anytime on the MQG Community site. I'd like to introduce you to the Carpenter's Wheel! in Liberty - ooh, la, la! You can get your very own copy of the Carpenter's Wheel PDF pattern, from my Pattern Shop, and Craftsy, on sale this week for $3. It includes two different block sizes, 20" finished and 30" finished. This block is built with simple squares and half-square triangles and makes a great start for a medallion quilt, or a mini quilt of its' own! The pattern features tips and tricks on making eight half-square triangles at once, as well as loads of full-color illustrations to walk you through making the quilt block. I hope you enjoy it, and I can't wait to see what you stitch up! Boxed In - 12" Block Free Pattern! Good morning! It's the next-to-last day of school this morning at the Not Betsy household, and that means that summer is nearly upon us already. The idea that my baby is going to be a first-grader come the end of this summer would typically make me fret, but this morning I'm feeling excited - or perhaps distracted is a better word choice - because I'm sharing a new, free pattern with you this morning! 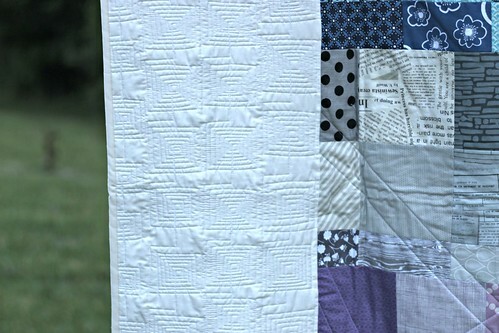 Last week, I shared about a recent finish that I misplaced, my modern traditionalist take on a nine-patch, called Boxed In. And as promised, I've written up how you can make your very own Boxed In blocks in my new, free Boxed In pattern. The six page pattern includes full color diagrams to walk you through making your own Boxed In block(s) as well as some basic quilt math to help you plan out your Boxed In quilt. 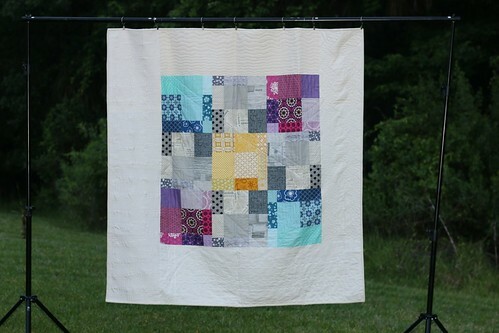 You'll also find six different Boxed In layouts to inspire you to create a beautiful quilt of your own!